Ships Today if ordered within 7 hrs and 57 min. Perfect For:	classrooms, preschools, day care centers, home. 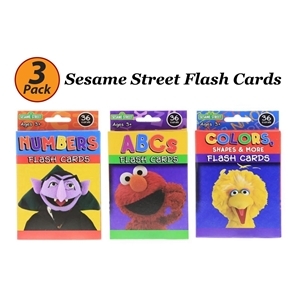 Features:	Sesame Street Flash Cards Bundle of 2. Advantage:	Colors, ABC and Numbers!. 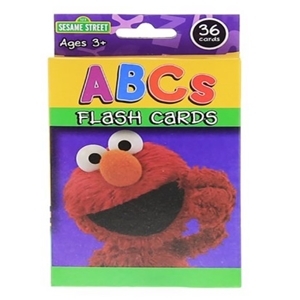 Kids will love to learn early skills along with their Sesame Street flash card. 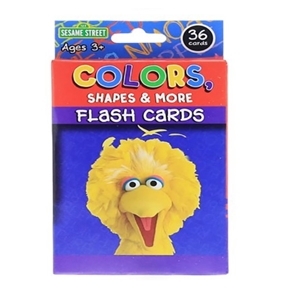 Each pack contains colorful educational flash cards. 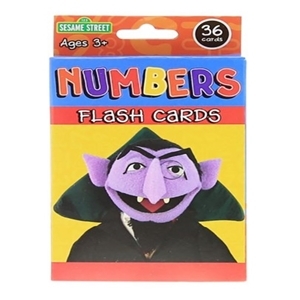 Perfect for classrooms, preschools, day care centers, and at home.